Founded in 2002 with headquarters at Kitakyu-shu-, Fukuoka Prefecture, Japan, under parent company Star Flyer Inc., StarFlyer Air is a low cost Japan budget airline. Though budget, the airline operates in a rather high-quality" carrier aimed at business and leisure travelers. 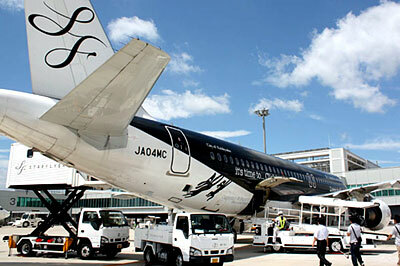 StarFlyer is one of very few budget airlines in Japan to fly the Airbus A320 aircraft. StarFlyer operates from its main hub at New Kitakyushu Airport.